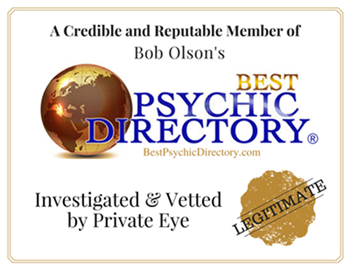 Maria is a truly remarkable psychic medium. Her ability to connect with teachers, guides and departed loved ones is nothing short of astonishing. Her compassion and genuine interest in each client provides for a relaxed, revealing and down-to-earth reading. 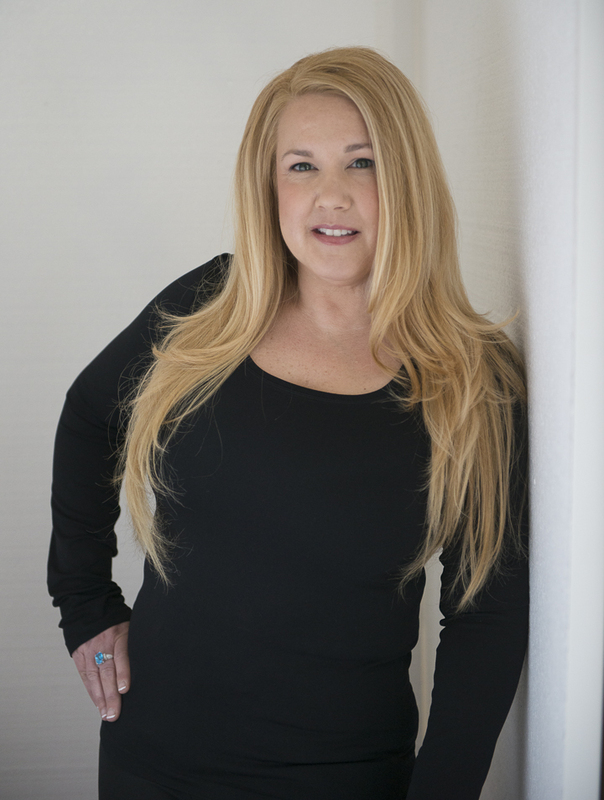 The quality and amount of information Maria receives from the Inner Side has led many to simply state, “She is the Real Deal!” Maria is not only a highly regarded psychic/medium but also a Master Reiki Practitioner and is proficient in Pranic Healing. Most important to Maria is that people understand the simple truth that "there is no death - only life." My new book is being released May 2019! Maria offers personal readings and the removal of unwanted energy and elements from your home or work environment through clearings. Readings are available via phone, video or in-person. In-person readings are available in Huntington Woods, Michigan. Clearings are offered via phone or in-person. *Available within a 30 mile radius of Huntington Woods, Michigan. Please contact me directly to discuss pricing if you are outside of that radius. For current news and updates, please follow us on Facebook. Sign up for our newsletter and receive a free breathing meditation today. Yes! Send me the Meditation! Your privacy is very important to us. We will never share or sell your information. You may unsubscribe at any time. Thank you! Keep an eye out in your email inbox for the meditation. If it does not arrive within a few hours, please check your spam folder. If you are in need of guidance please use the contact form below.